At PAX East I spoke with Adrian Moore, one of the Designers, and Composer for the game Framed, and Love Shack Entertainment. He spoke with me about Framed, and some of the history/inspiration behind the game. Watch the video below for all the details. After speaking with Adrian, I had a chance to play Framed a little. It displays multiple cells kind of like a comic book, and you can re-arrange them in different ways to create different outcomes. It's a really cool concept for a game. While at PAX East I was able to check out a lot of different Indy Games. I happened to speak with Sean Molyneaux, the developer of Alteil Horizons. He was a great guy to talk to, and very passionate about his project. Check out my interview with Sean below. Alteil Horizons is a card dueling game like Magic the Gathering, combined with a Tactical RPG like Final Fantacy Tactics. Once you're able to get your head around this kind of idea for a game, it's a cool combination. I was able to play a demo of the game and I really enjoyed it. I suggest checking it out. I finally was able to play Batman: Arkham City, and I have to say, wow that's a great game! I played the first one, Arkham Asylum and I joyed that a lot, but Arkham City was all that and more. 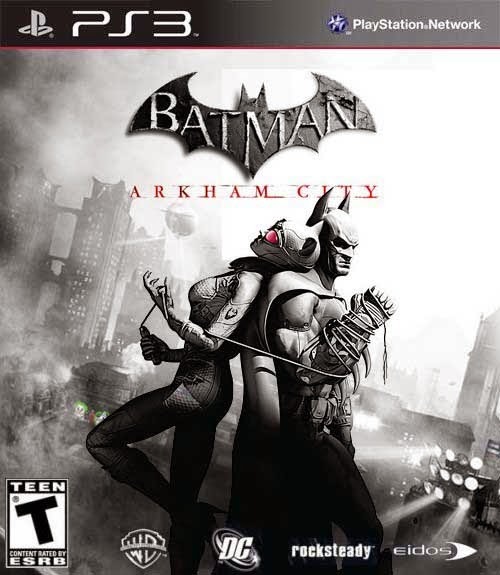 Batman: Arkham City is about Hugo Strange taking over Arkham City, a walled off section of Gotham City's most notorious slums, including Crime Alley, with some the help of a politician, and some mysterious backer. 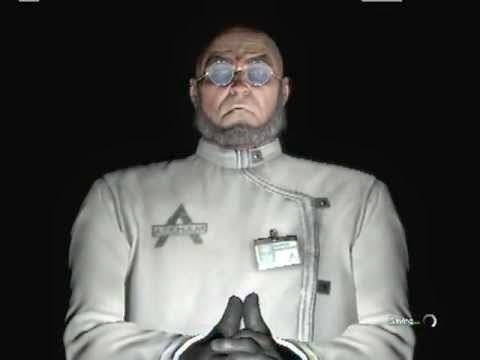 Hugo Strange started throwing multiple "political prisoners" into Arkham City including Bruce Wayne, which is where you start off in the game. I honestly really enjoyed the main story of the game, and the major plot twist at the end was great on top of that. 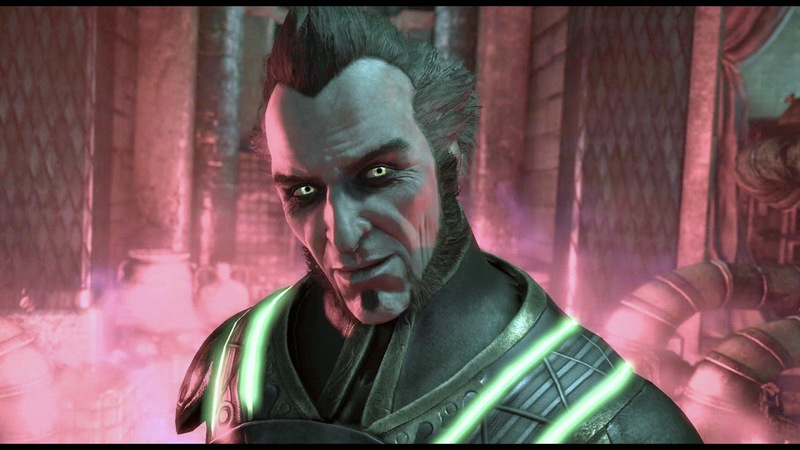 In this one I also got to see my favorite Batman villain come into play, which probably helped with how much I enjoyed Batman: Arkham City. The ability to have the chance to play as Catwoman comes as an added bonus to the game as well. The controls for the game were easy to figure out, and didn't change much from the first one, which I see as a positive considering the controls for Arkham Asylum were also well done. While playing the game, if there was a part where you may have been a little confused about what needed to be done, it would give you a little hint on what needed to be done, but without over explaining everything so you still felt like your hand wasn't being held. If you couldn't tell already, I really did enjoy playing Batman: Arkham City. The controls were smooth, the story was great, and even the side missions are fun enough for you to keep playing even after you finish the main storyline. Overall I have to give Batman: Arkham City a 5 out of 5, I really can't say enough how fun this game was to me. Tiny Dice Dungeon is a fun little RPG that I discovered at PAX East this year. I had a chance to speak with its developer James Barnard of Springloaded Software about the game. He actually did a video interview with me about the game which you should be able to watch below, and at YouTube.com/theretroave. Tiny Dice Dungeon is a free IOS, and Android game, that doesn't force you to purchase anything to be able to enjoy the game. It's an RPG that puts the random generators in front of the user as dice. You can keep rolling until you feel you built up enough attack power to hit the monster with, or until you roll a "1", where you then loose your turn. There are different kinds of dice you can use, you start with the generic normal attack dice, from there you can eventually make poison, fire, plant, and other forms of dice which effect different types of monsters in their own way. On top of just having your character, you eventually end up gaining other characters to play as in the game, and you can even catch monsters to help you through the different dungeons. The game is fun and addicting. I honestly end up playing the game on my iPhone every time I have a moment free. Don't forget to check out the video interview I did with the developer James Barnard below. He gives some great information about the game, and some great back story as to how he came up with the idea for the game.